← Happy Day at the RSPB! Another happy day at the RSPB. It was a chance to talk about my work with people, and also much sketching of egrets took place. Painting probably following soon! 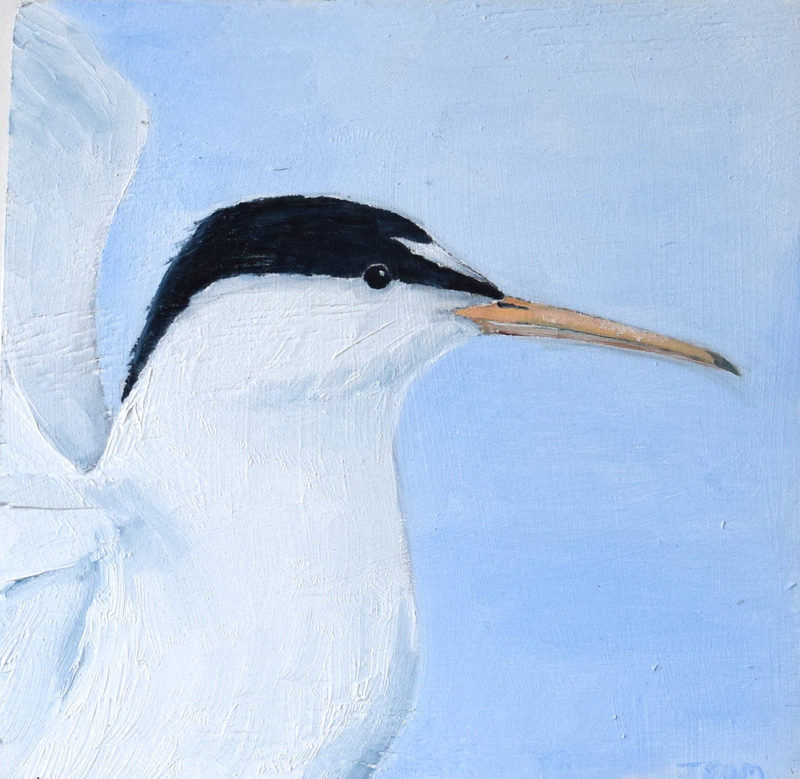 My latest work has all been on board, inspired by this year’s visits to the Little Tern colony at Gronant, Denbighshire. Previously I’ve preferred canvas, but I’m finding with board, I can achieve a more fluid effect, especially with the use of oil medium. I did a third, of the birds flying, but I sold it before I got a chance to photograph it! What do other artists think about canvas v board? 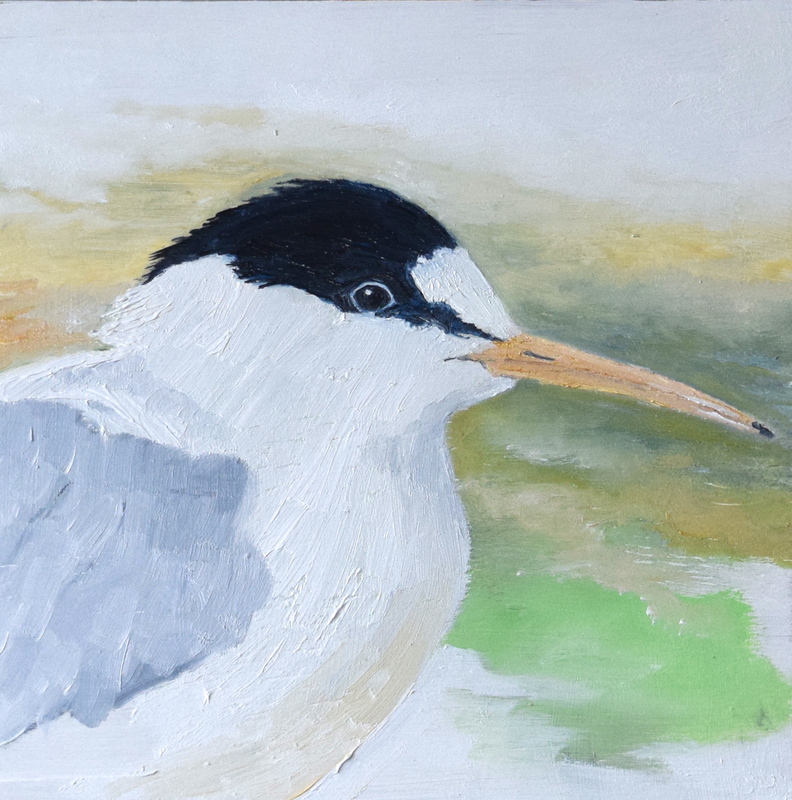 This entry was posted in Uncategorized and tagged birds, fine art, little terns, oil painting, painting on board, RSPB. Bookmark the permalink.